Victoria Brown-Kennerly is a Midwest native from Michigan who came to Webster University to serve as an adjunct professor of biological sciences. 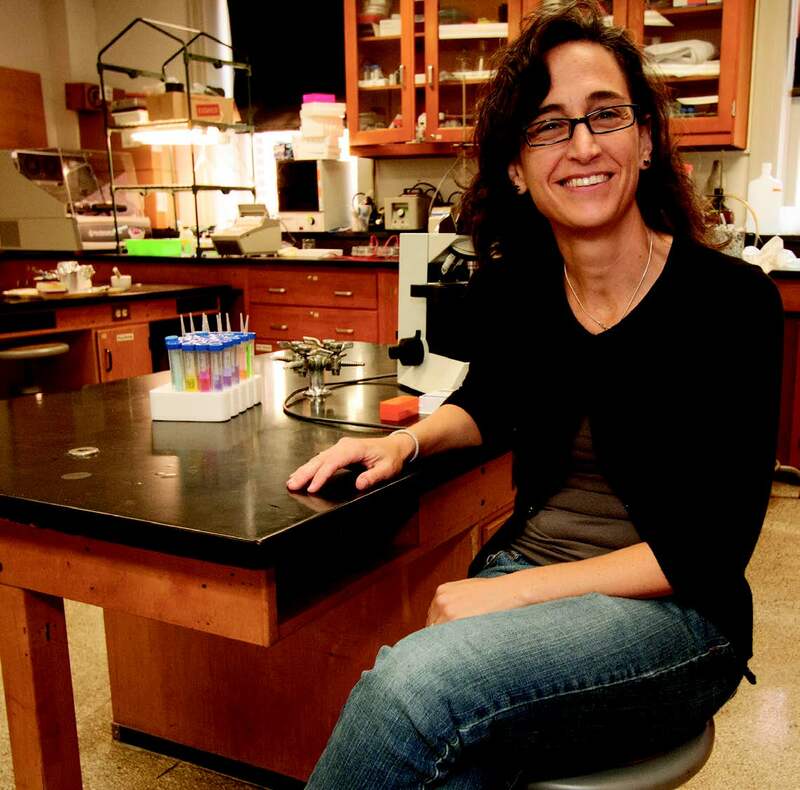 Brown-Kennerly began her undergrad studies at the University of Michigan where she majored in biology. It was not until after completing a work-study program at the university and conducting her own research that Brown-Kennerly discovered her love for science. She said she had many great educational experiences while in college, but hit a hard patch when her father passed away. Brown-Kennerly managed to continue her educational expedition while maintaining three part-time jobs. Her mother was one of her biggest encouragements. “Even before college my mother always said, ‘education is your freedom,’ so I kept going,” Brown-Kennerly said. She shares her academic achievements with one of her closest inspirations, her brother. Her brother is also a scientist who currently works for Coca- Cola. Brown-Kennerly said she chose to take the road less traveled and has gone head first into research and writing for the majority of her career. She said one of her core values is to reinforce work ethics while balancing discipline and creativity. Brown-Kennerly devoted countless hours to studying, research and writing, but there were other goals she was determined to accomplish.